Uganda FA President Moses Magogo and FIFA President Gianni Infantino in Qatar on February 16th, 2017. Courtesy Photo. The President of the Federation of International Football Associations (FIFA), Gianni Infantino will visit Uganda next week. “I am very pleased to confirm my visit. 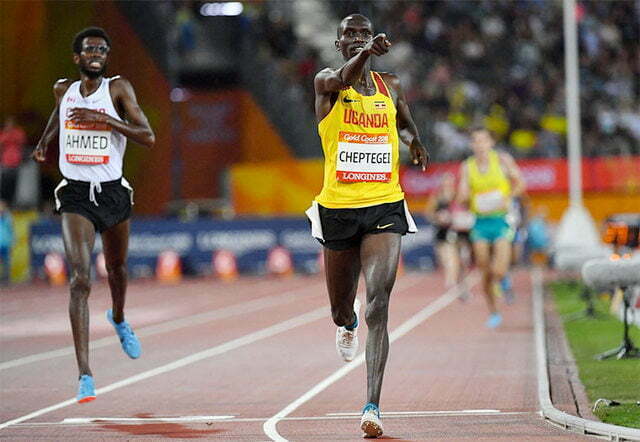 I will be arriving in Entebbe on 25th February 2017. I have no doubt that this visit will help us to lay foundations for further cooperation and to share our personal visions for the continued development of our sport in your country,” said Infantino’s communication. 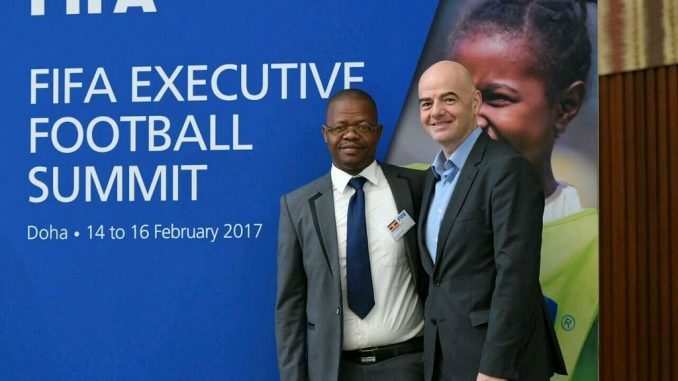 Ahmed Hussein, the Uganda FA communications manager confirmed that Infantino will visit Uganda at the invitation of Uganda FA President, Moses Magogo. “We are glad that the FIFA President will be our guest next week. 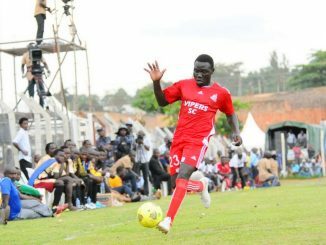 It is good news for Ugandan football and a big sign that the future of the sport is becoming brighter and brighter each passing day. We believe the visit will bear fruits,” added Hussein. Infantino who was elected to office in 2016, has embarked on meeting FIFA Member Associations around the globe to share ideas on football development projects. Zimbabwe to grace the COSAFA Presidency celebrations organized by ZIFA president Philip Chiyangwa before heading to Kigali later in the evening of February 24, 2017. After the short visit to Rwanda where he will lay a foundation stone on the construction of Rwanda FA (FERWAFA) Village Phase 1, he will then fly to Uganda for the two day visit. 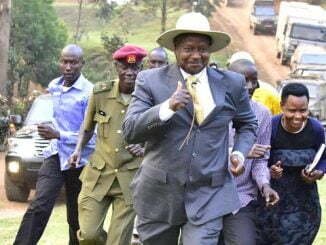 He will be the first FIFA President to visit Uganda.